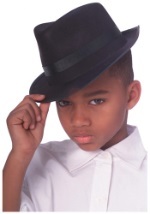 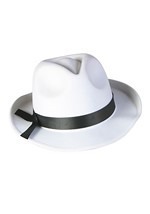 Dress up your adult gangster costume or zoot suit with this classy, black fedora style hat. 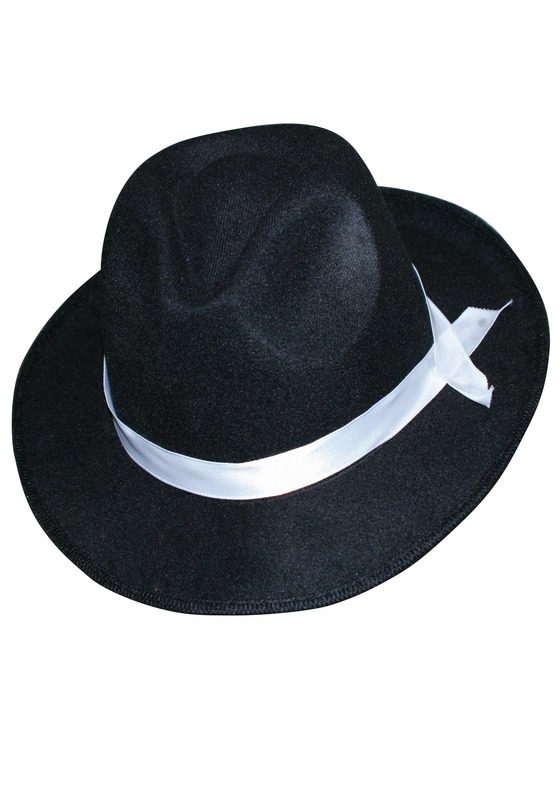 Whether it's the crisp clean look of this hat, or the sharp-looking white ribbon hatband, this is just what you need to finish off your gangster look and attitude. 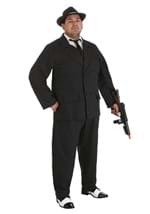 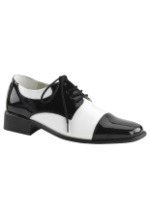 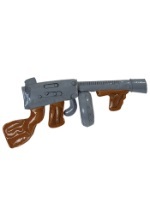 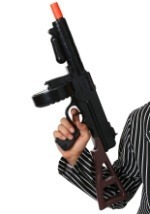 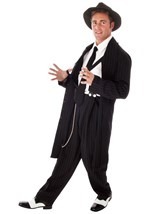 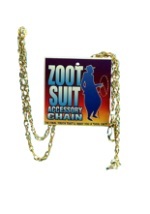 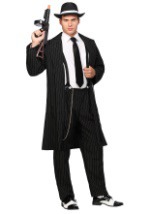 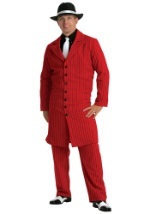 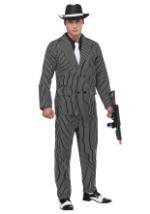 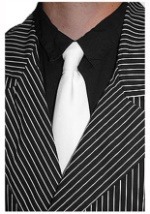 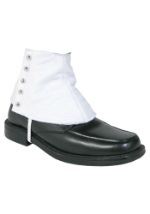 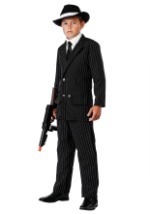 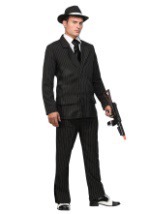 Goes perfectly with any of our great gangster suit costumes!